On this month's episode Ben Gann, NLBMDA's Vice President of Legislative & Political Affairs, reunites with Frank Moore, former Regulatory Counsel for NLBMDA. The two pick up their discussion from January on OSHA's revisions to the Crane Rule. Tune in to learn more about the revisions to the rule, effective February 7, and how to carry out training, certification and evaluation for crane operators on your yard. Ben Gann, NLBMDA's Vice President of Legislative & Political Affairs sits down with Frank Moore, former Regulatory Counsel for NLBMDA. The two discuss the certification requirements for the revised OSHA Crane Rule and dive deep into the evolution of the rule and what it means for dealers today. 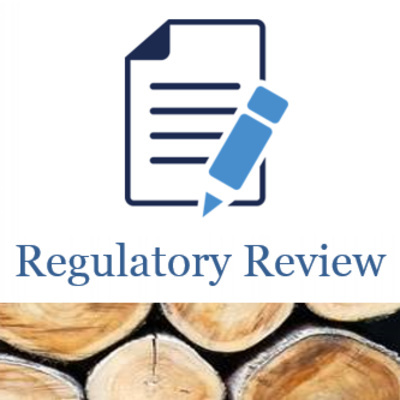 Ben Gann, NLBMDA's Vice President of Legislative and Political Affairs, sits down with Frank Moore, NLBMDA's Regulatory Counsel, to discuss the EPA's Lead: Renovation, Repair and Painting (RRP) rule. Ben talks about the latest developments with the rule and its implications for dealers. Please note that this episode was recorded in May 2018. 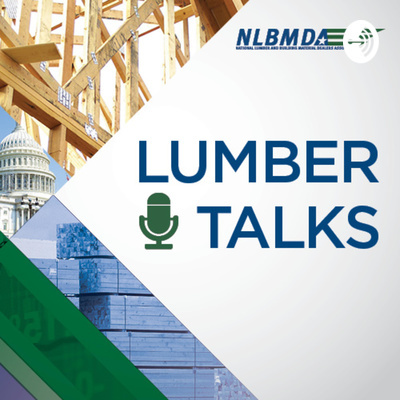 Lumber Talks is the National Lumber and Building Material Dealers Association’s (or NLBMDA) new podcast series! 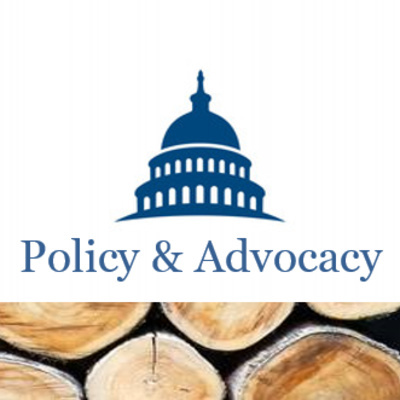 We are excited to introduce this platform to connect with the lumber and building materials community. 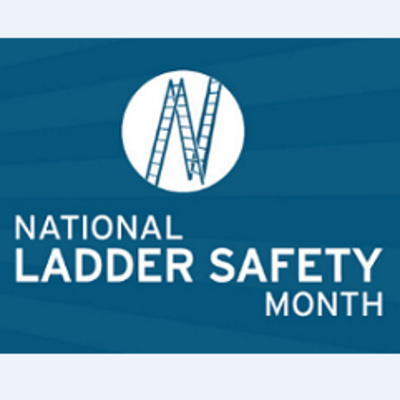 Make sure to tune in monthly. We hope you enjoy listening!